Donald Trumph wins US presidential elections winner. 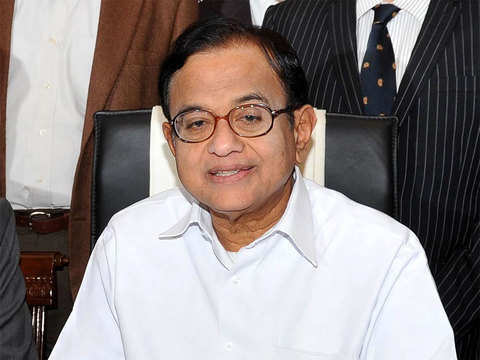 Will take oath as president on Thursday. Here are six benefits that can help the salaried bring down the taxable component of income from the employer. Salaried taxpayers are eligible for many tax-advantaged benefits. Here are six benefits that can bring down the taxable component of the income from employer. This is a reimbursement of expenses incurred on travel during a vacation. It is tax free if claimed twice in a block of four years. Under Sec 80CCD(2), up to 10% of the basic put in the NPS by the employer is tax deductible. This is over and above the deduction claimed under 80CCC and 80CCD(1b) for contributions to the NPS. Insurance and maintenance of car and driver salary add a nominal Rs 1,600 and Rs 900 to taxable salary. Car can be for official and personal use but fuel expenses reimbursed only if used for work. The money spent on newspapers, books and magazines can be claimed as a tax-free reimbursement. This requires submission of actual bills. Telephone and internet expenses can also be reimbursed to the employee against submission of actual bills. This is also a tax-free perk. Many companies offer food coupons to their employees. These coupons can be used to buy food items and nonalcoholic beverages from specifi ed outlets. 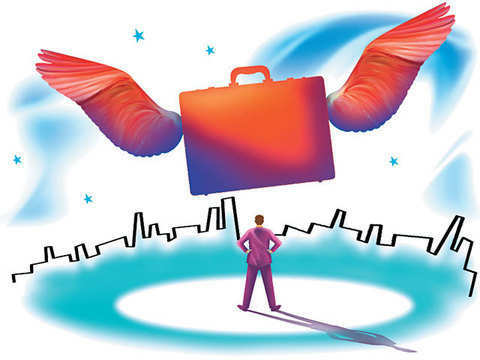 The Economic Times Business News App for the Latest News in Business, Share Market & More. 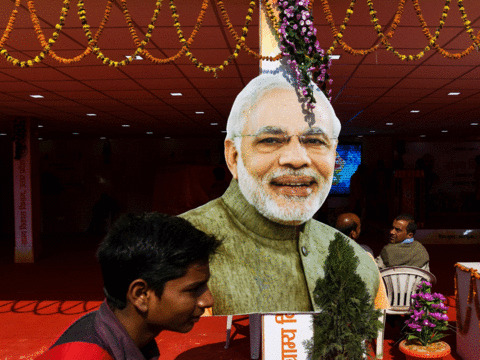 How reachable is zero-tax income level of Rs 5 lakh using deductions, exemptions? 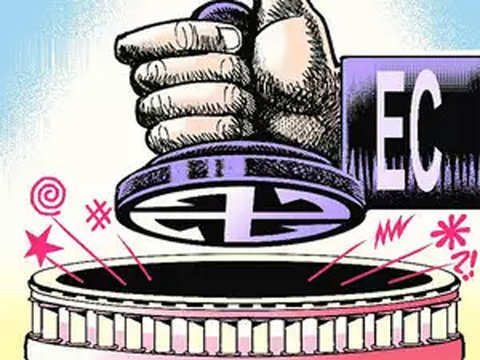 The Supreme Court’s order to political parties to disclose the buyers of electoral bonds by May 31 is small comfort for those seeking more transparency. Senior election officials from Tamil Nadu declined to comment when contacted by ET. During the raids, cash to the tune of Rs 1.48 crore allegedly stashed to bribe voters was seized. 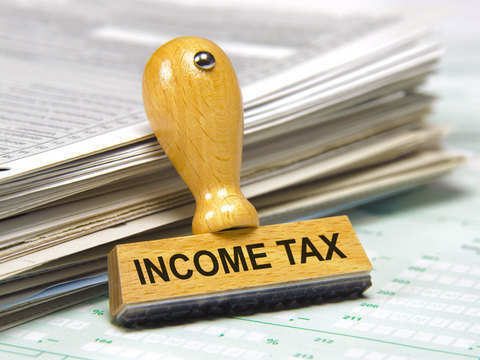 The new format will allow I-T department to view a detailed break-up of the income and tax breaks. The accredited investor regime could provide cover for trusts, individuals and family members of a startup, as also unlisted companies that establish their bona fide. 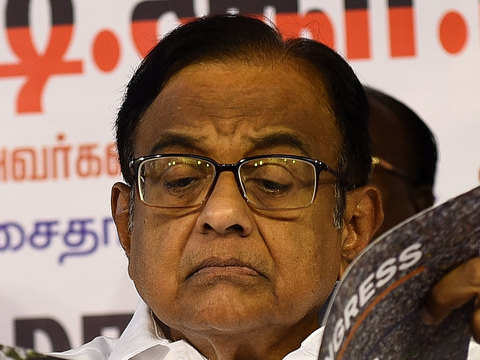 Congress alleged that the Income Tax department was taking "autocratic and partial" action in Tamil Nadu in the run up to Lok Sabha elections. 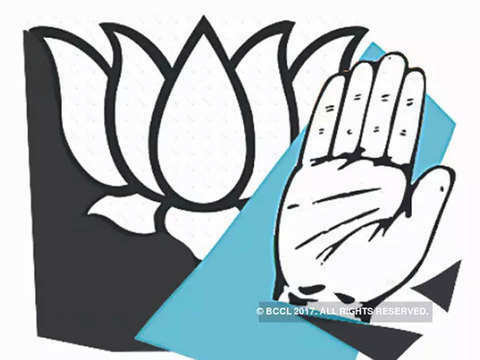 Lok Sabha elections to 29 seats in MP will be held in four phases on April 29, and May 6, 12 and 19. Will these mutual funds help me to create good corpus? If you have any mutual fund queries, message on ET Mutual Funds on Facebook. 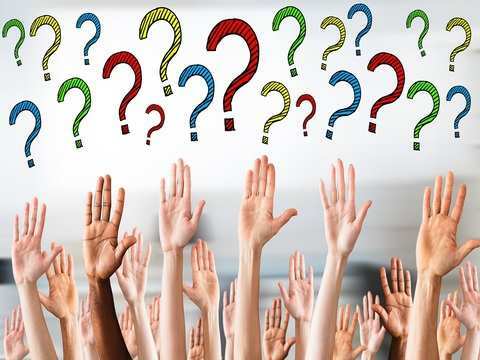 We will get it answered by our panel of experts. 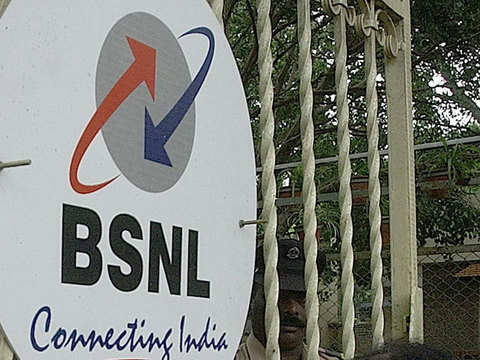 The comment assumes significance as distressed telecom PSUs Mahanagar Telephone Nigam Ltd (MTNL) and Bharat Sanchar Nigam Ltd (BSNL) are saddled with massive debt and have faced problems in clearing staff salaries in the recent past. 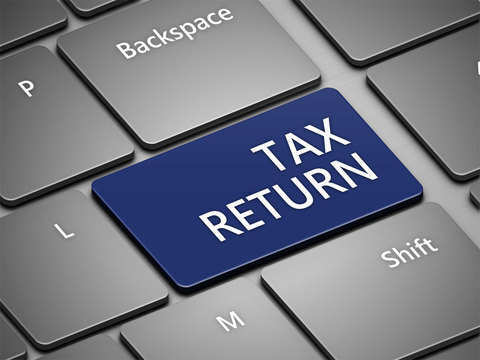 The ITR forms for the assessment year 2019-20 are out. Know the changes you need to watch out for.